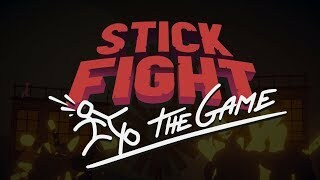 Developed by Landfall, Stick Fight: The Game is a multiplayer physics-based 2D fighting video game, available for the Windows, Mac OS X, and Nintendo Switch operating systems. Rewind to the Flash-era phenomenon of brawling stick figures. 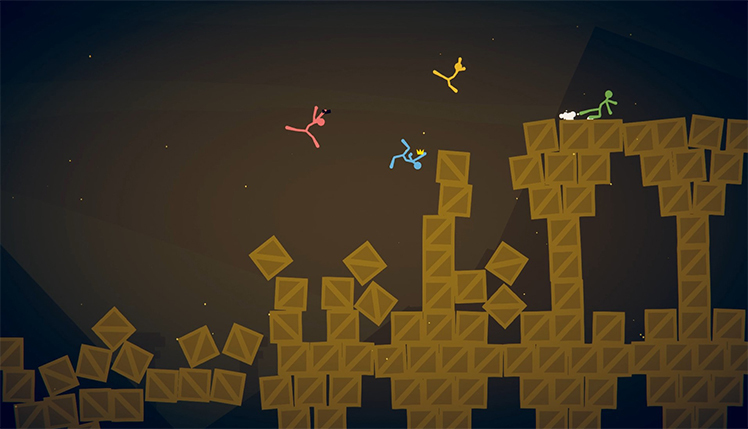 Four players are connected online or through a local multiplayer system to duke it out in a physics-based arena. While you and your opponents fight to the death, expect to see a wide variety of destructive weapons falling from the sky -- anything from snipers to snake guns! 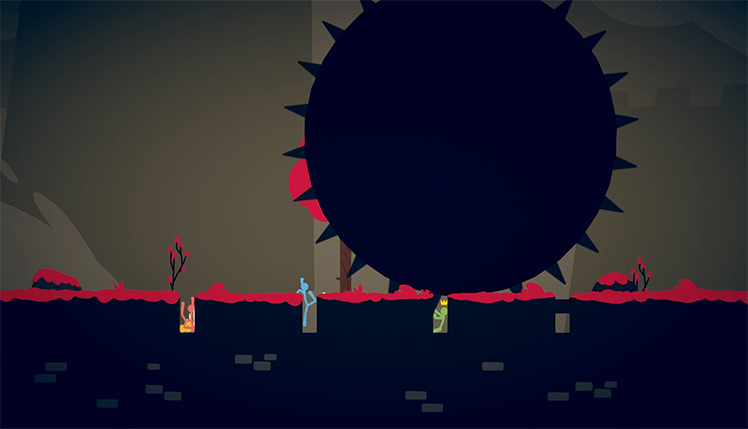 Grab a weapon, fight off your opponents, and avoid the dangerous pitfalls in each of the stages. 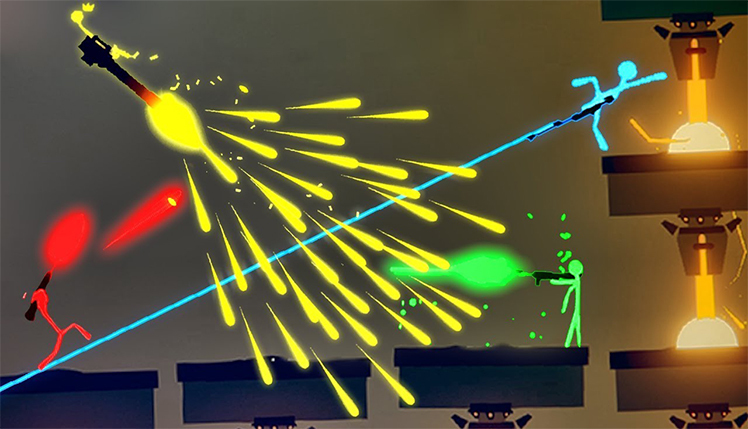 Landfall takes stick figure, physics-based gameplay to a whole new level. 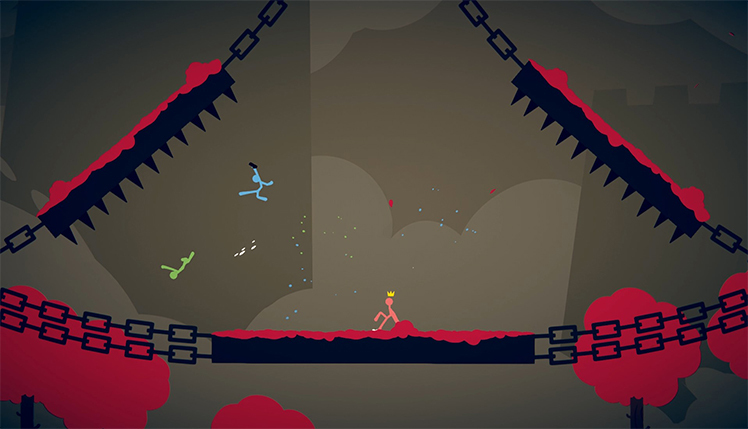 The four player game features online competition with a massive selection of weapons and levels. Not to mention, Landfall continues to take a simplistic approach but make each level diverse yet challenging. 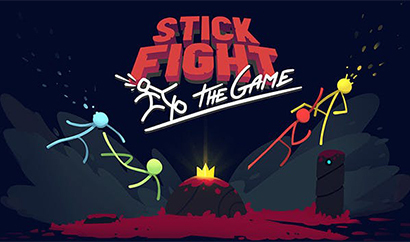 Additionally, Stick Fight connects you to a plethora of competitors from around the world. In fact, players have an opportunity to challenge a new player or keep playing their favorite group of gamers. 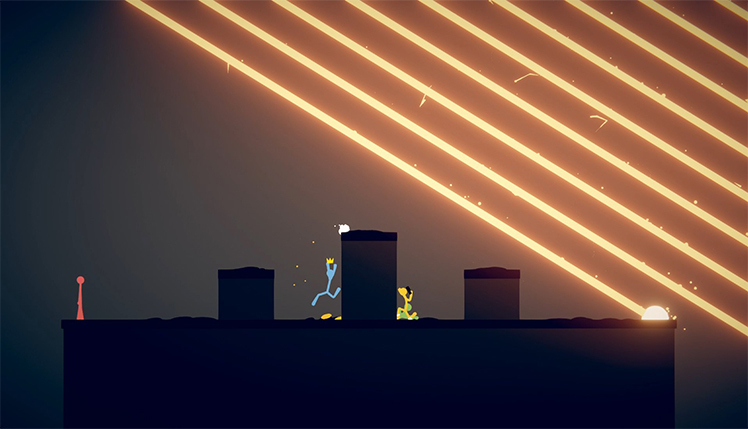 Interactive Levels: With over 80 different interactive levels Stick Fight is a massive game within its genre. No level is alike and offers an abundance of moving obstacles, environments and destructive behavior. Uniquely, in most games, players have to worry about other competitors but in this game, players need to be equally aware of their volatile surroundings. For example, giant boulders, fire or moving objects could destroy you in a blink of an eye. Weapons: The game's diverse number of destructive weapons promise to knock your opponent off their feet. However just be prepared to receive the wrath of other players who are just as keen to take you down. The endless arsenal is what adds depth to this game. Choose from a Sword, Spear revolver to Desert Eagle. 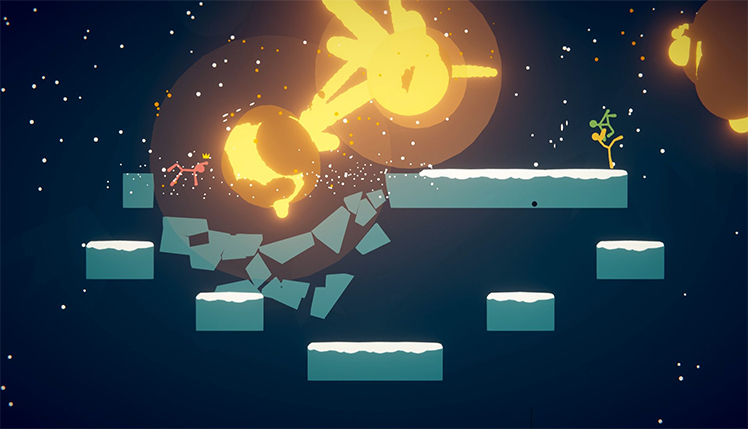 In Stick Fight: The Game, fight to the death in a wacky physics-based arena! © 2018, Landfall. Landfall logo, Stick Fight: The Game, the Stick Fight: The Game logo, are trademarks or registered trademarks of Landfall. in the United States of America and elsewhere. All rights reserved.